i2V’s cloud system provides its customers the most convenient and easy way to do the security of their premises with IP cameras. 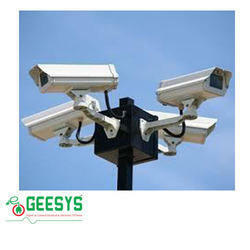 Due to internet cloud, there is no need of any machines other than IP cameras to run, view and record the videos. The VS-2008L VioStor NVR is the 2-bay network surveillance system for home and SOHO security applications. The Linux-based system supports 8-channel H.264, MPEG-4, and M-JPEG recording from ONVIF-compliant IP cameras. 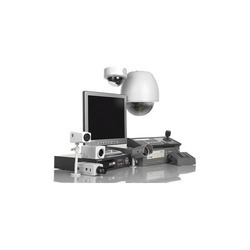 A complete collection of DVR is presented to suit the needs and budgets of our clients. These DVR are widely applicable in offices, malls, hotels, cash counters and many more. Our range complies with the various quality standards. Our collection is very easy to operate and have enough space for storage. Remote Cameras deployed on Wireless access points in the range of 3kms to 20kms. Video Surveillance is an integral part of modern security systems, found in premises like shopping malls, airport, social gatherings, etc. It proves a great deterrent to malicious behaviour and an excellent tool in solving the mystery of past delinquency.